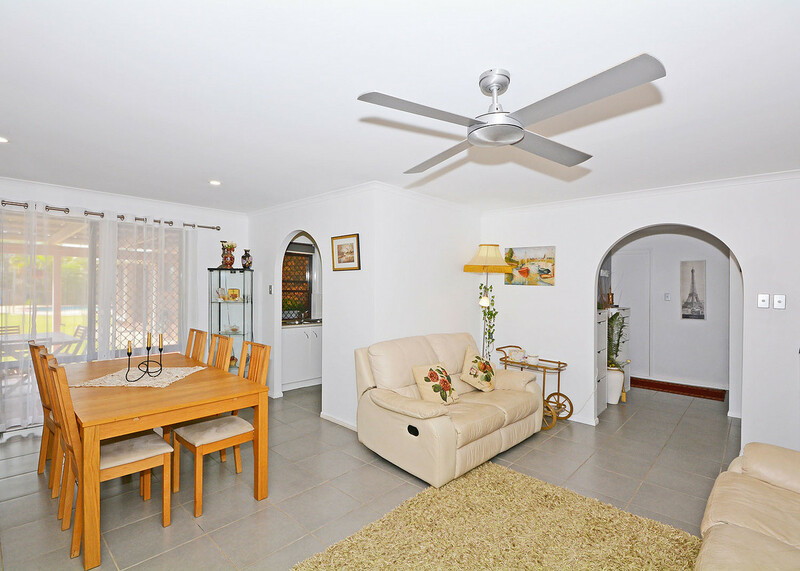 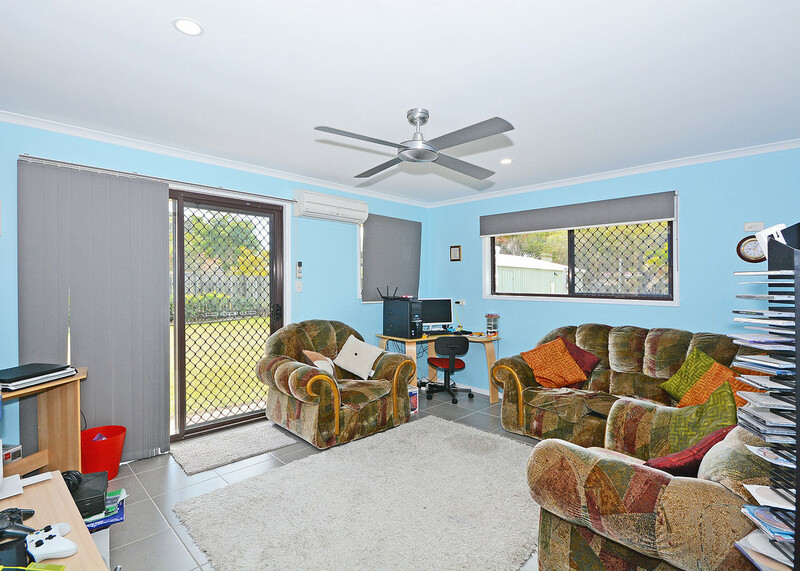 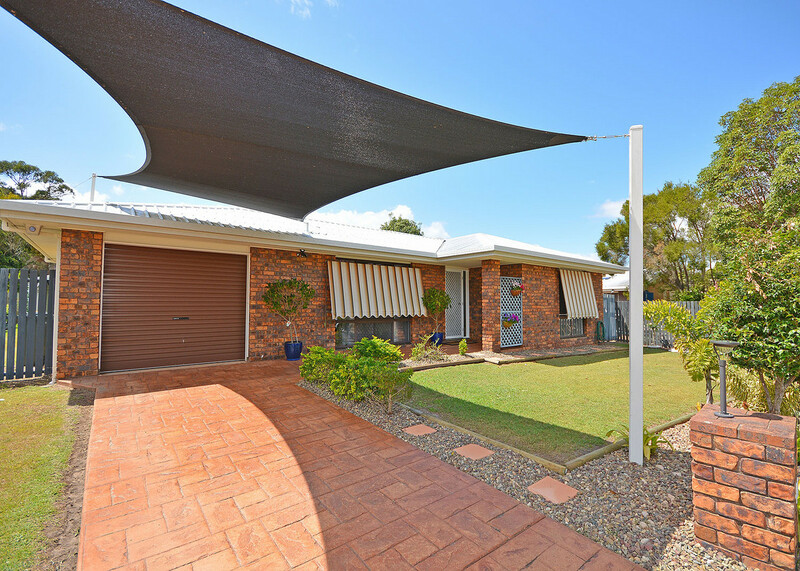 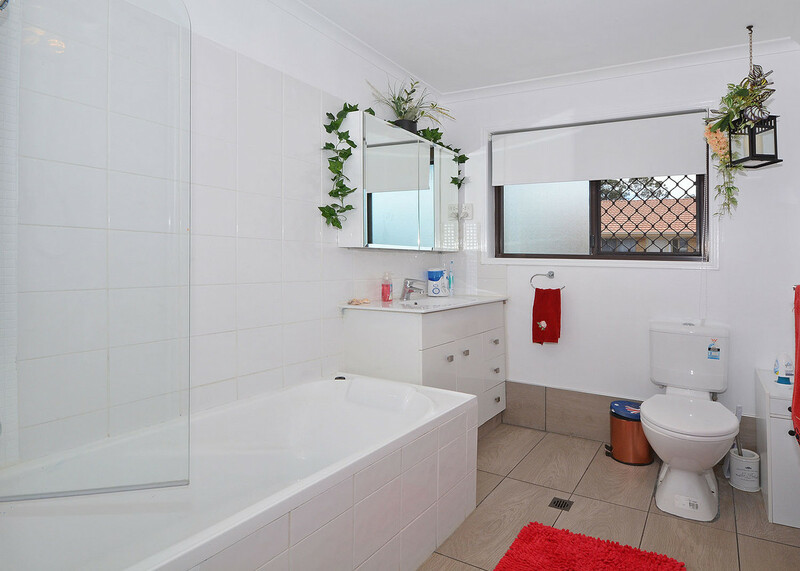 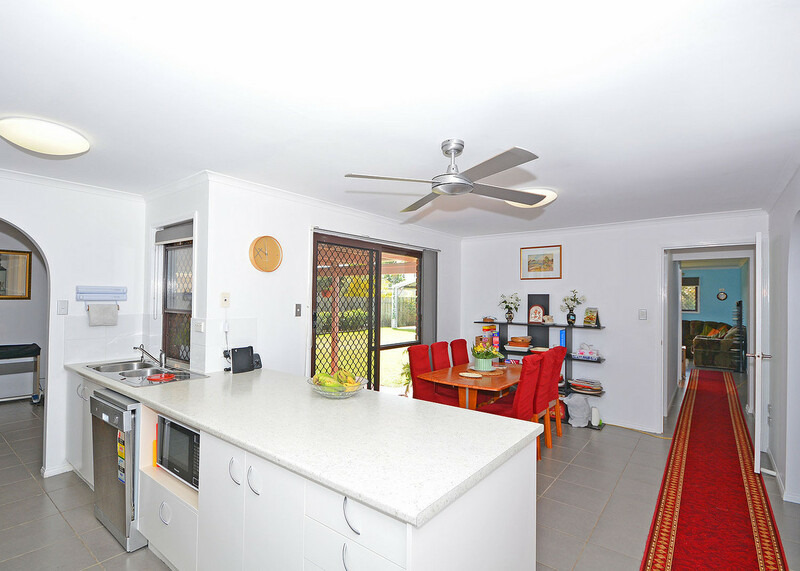 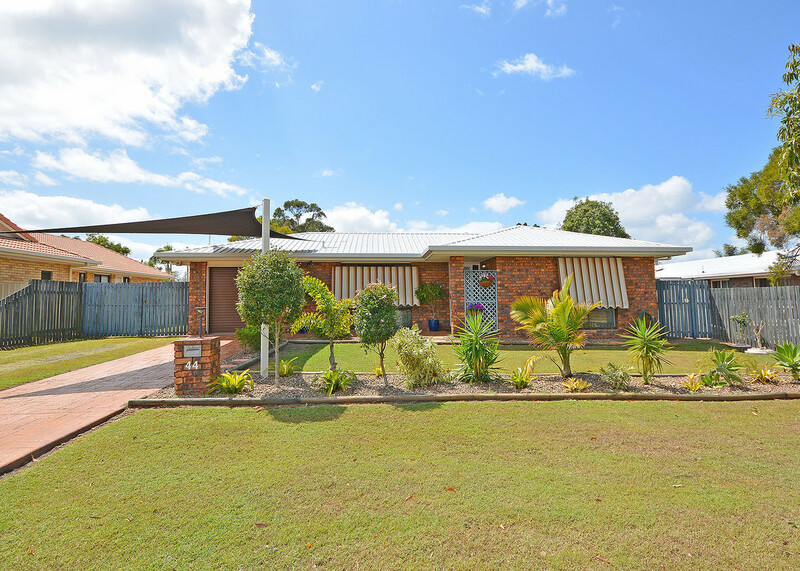 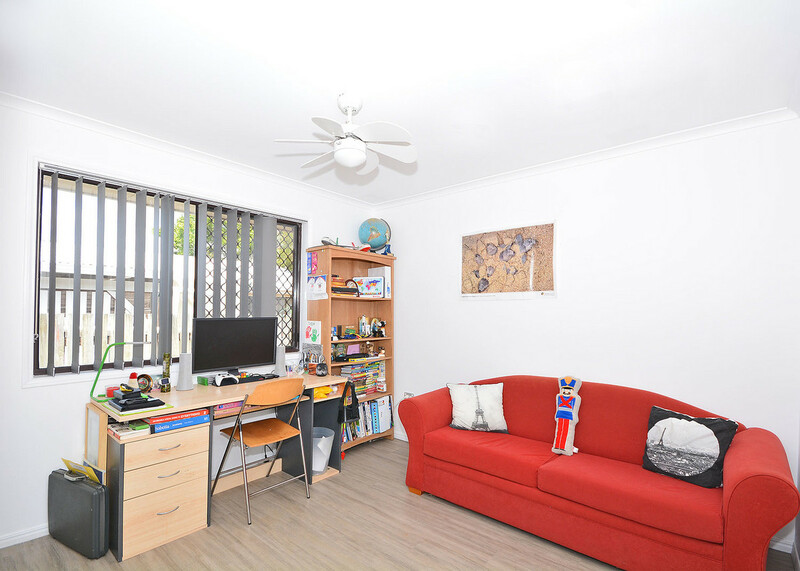 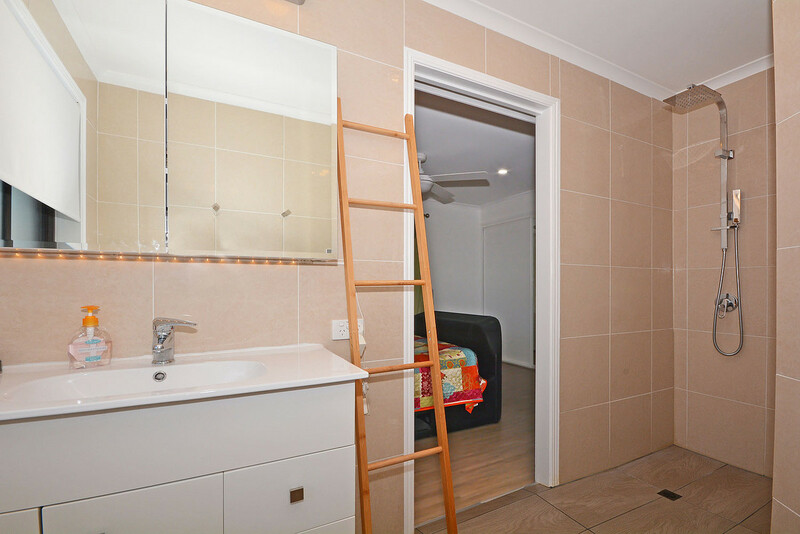 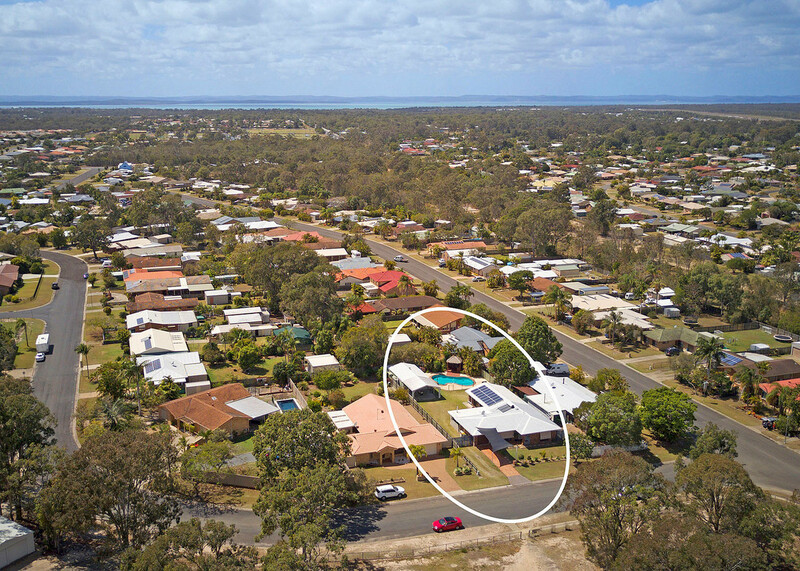 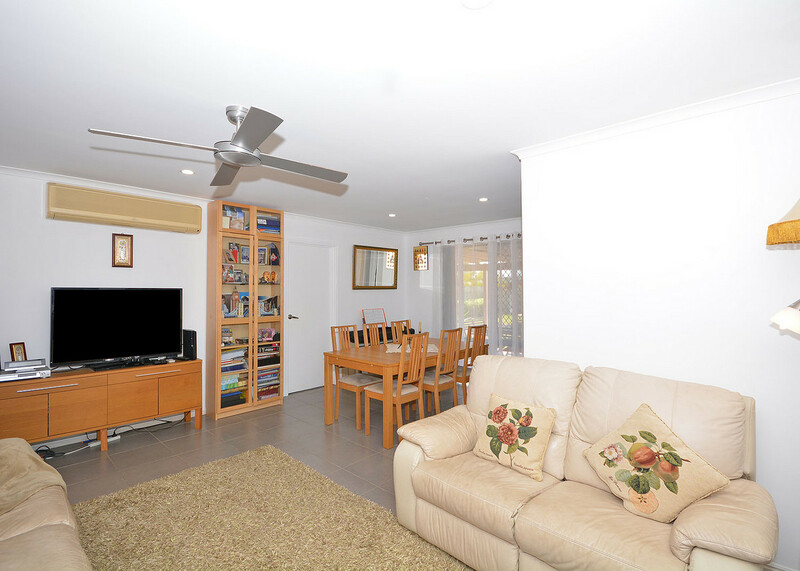 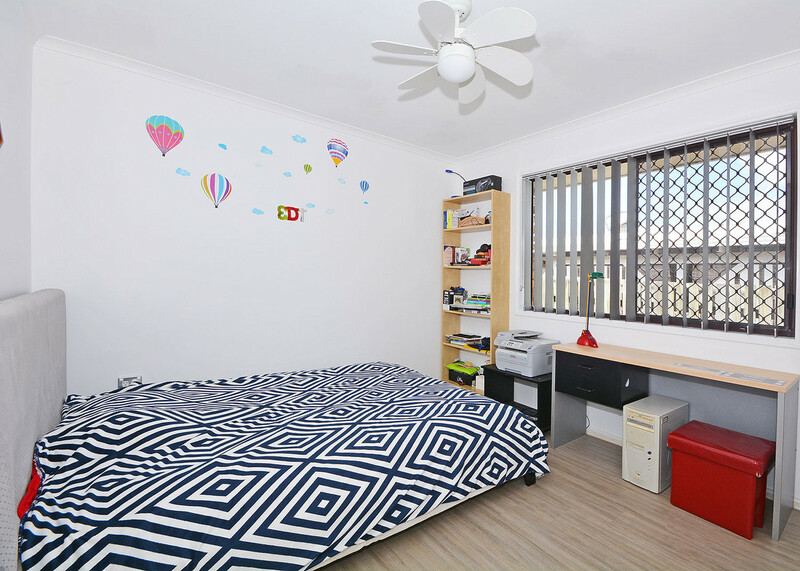 This great family home has 5 bedrooms plus an ensuite and is located close to Kawungan State School ,major shopping centre, hospital and sporting fields. 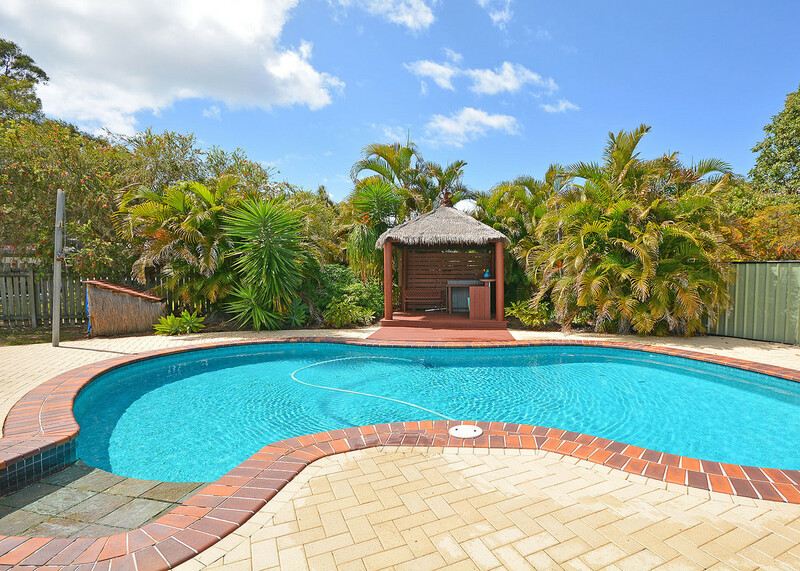 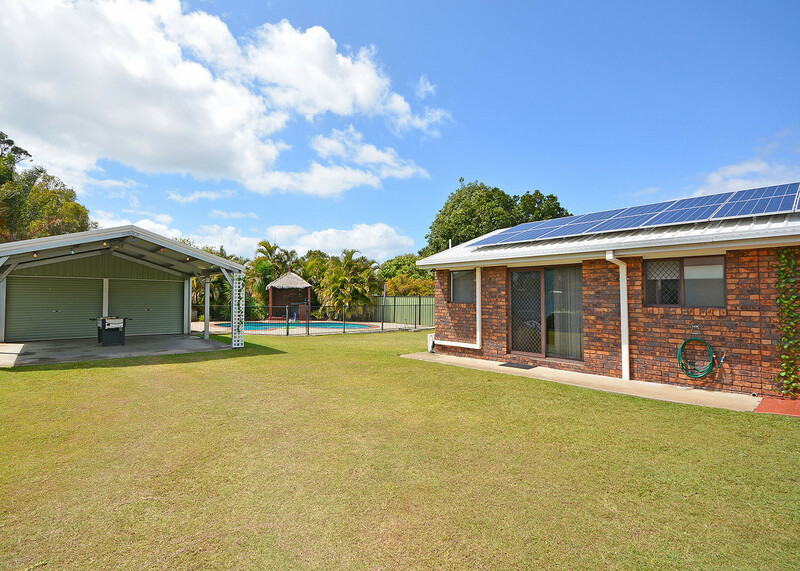 There is a great in-ground swimming pool and a large undercover entertainment area on this easy low maintenance 1050m2 block of land. 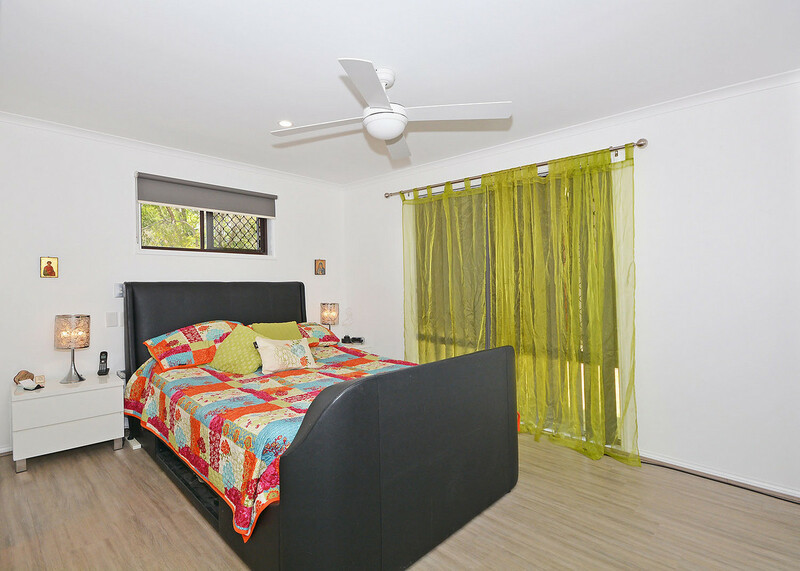 The home boasts two separate living areas and also a separate dining room and 5 good size bedrooms all with built in wardrobes. 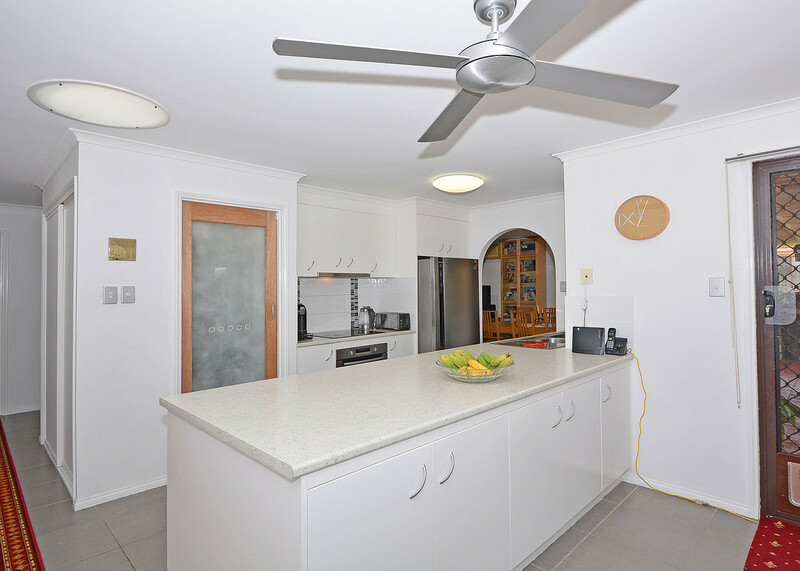 The kitchen has loads of cupboard spaces and also a walk in pantry and there is also new floor coverings throughout plus the home is air conditioned and has 4kws of solar panels. 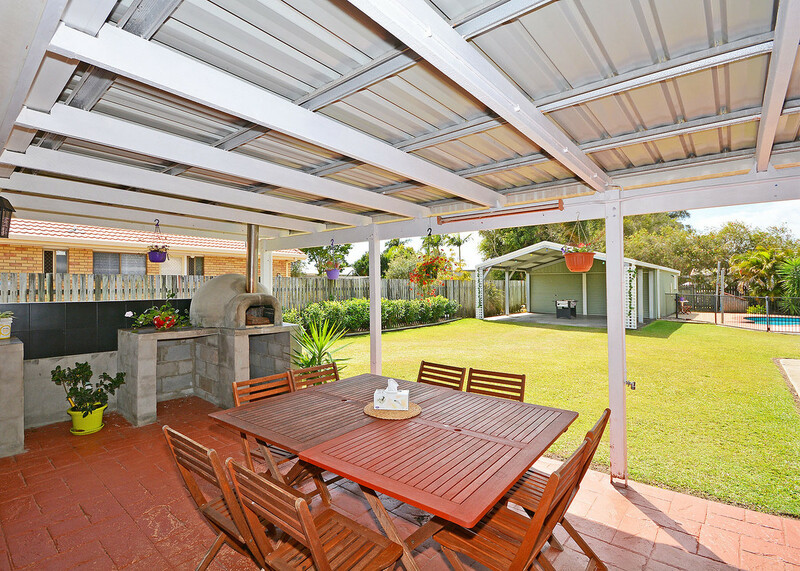 • Low maintenance 1050m2 level and fully fenced block. 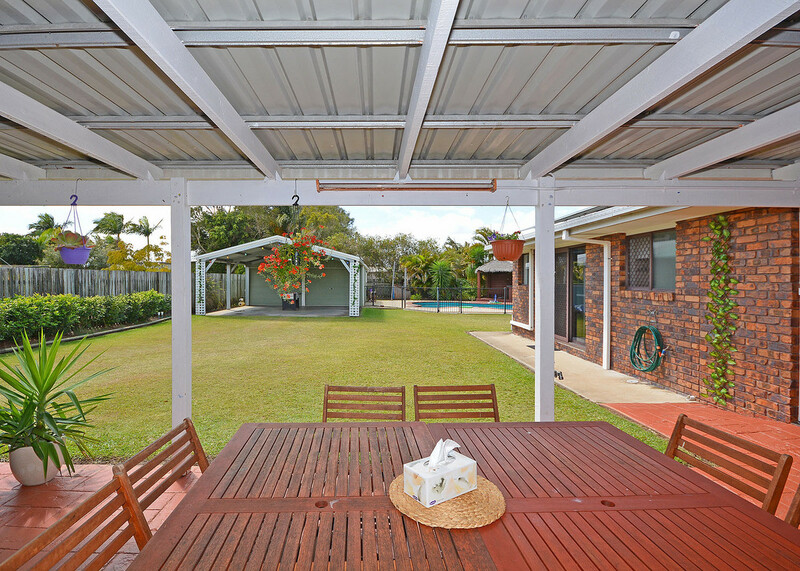 • Single lock up garage plus large 9 x 6 shed and double carport. 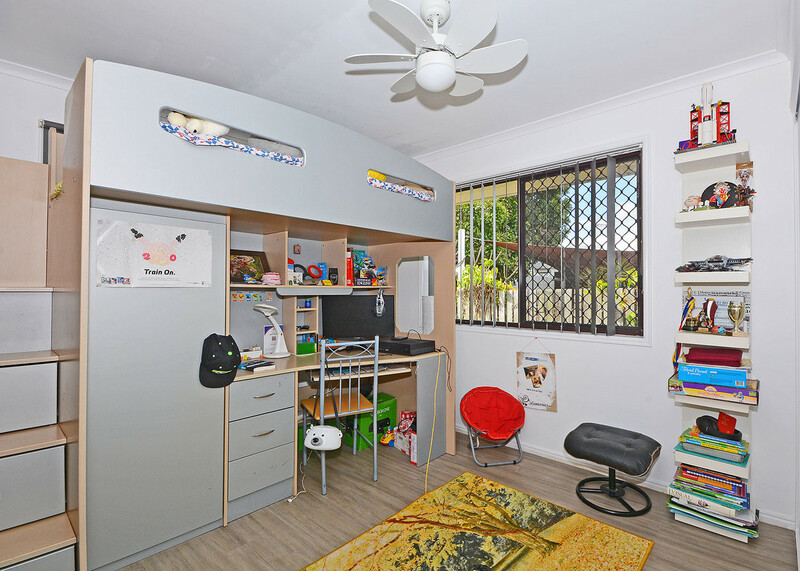 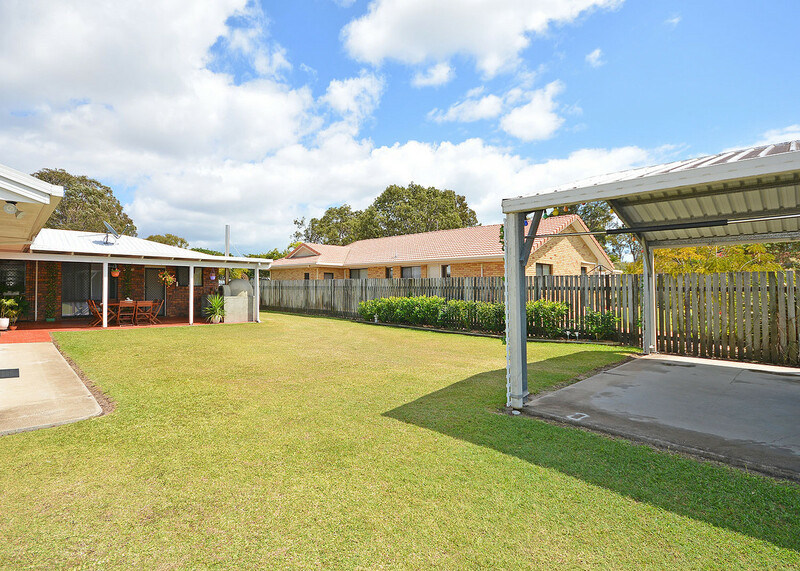 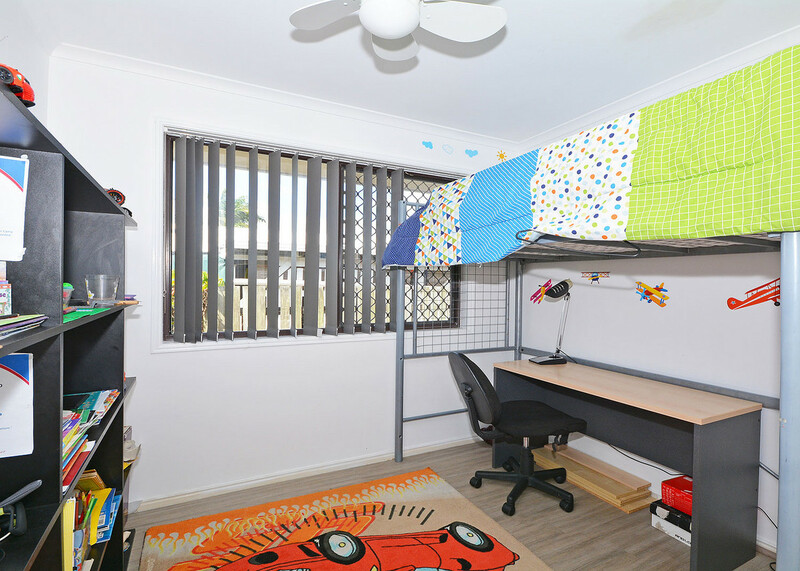 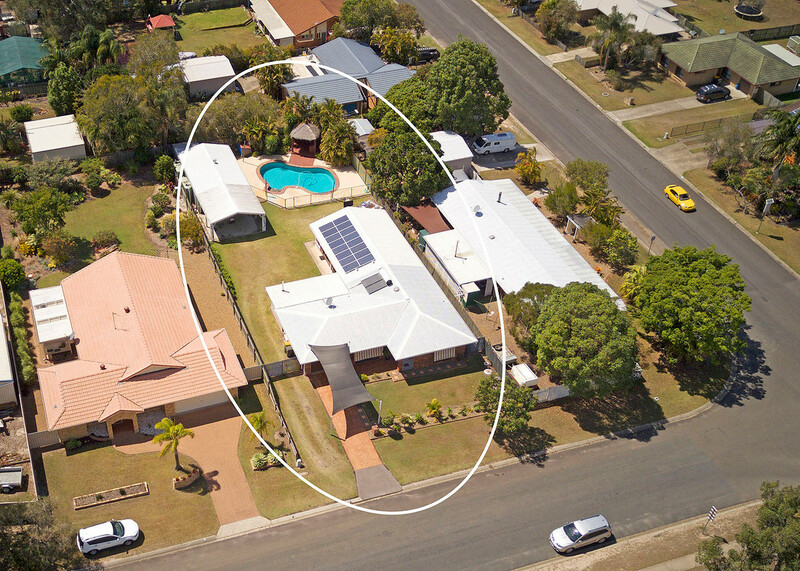 • Located close to major shopping and Kawungan State School.